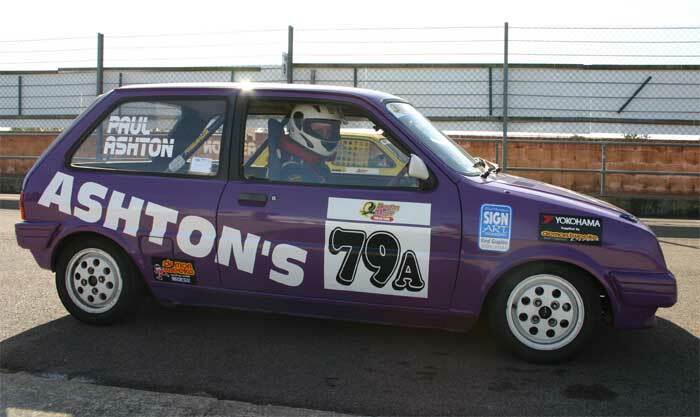 Tony has been a friend of Jon's family for many years and we thought it only seemed right to put this picture of the awesome V8 DAF 55 in the gallery. 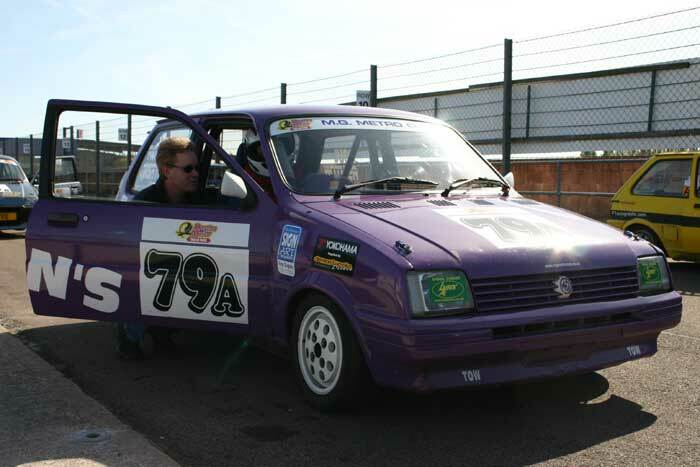 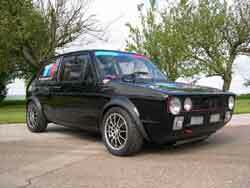 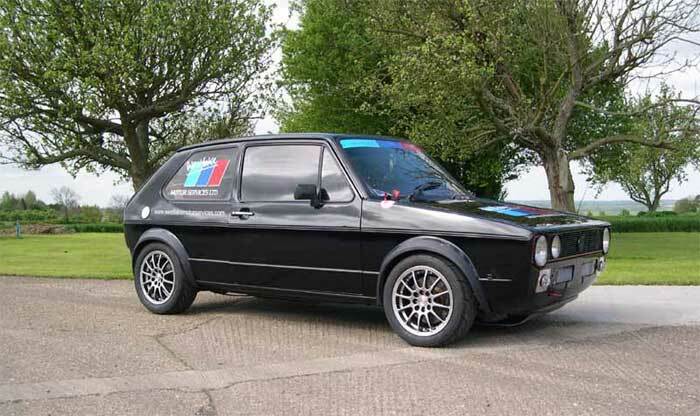 In this car Tony achieved the first ever 100mph average lap of Thruxton. 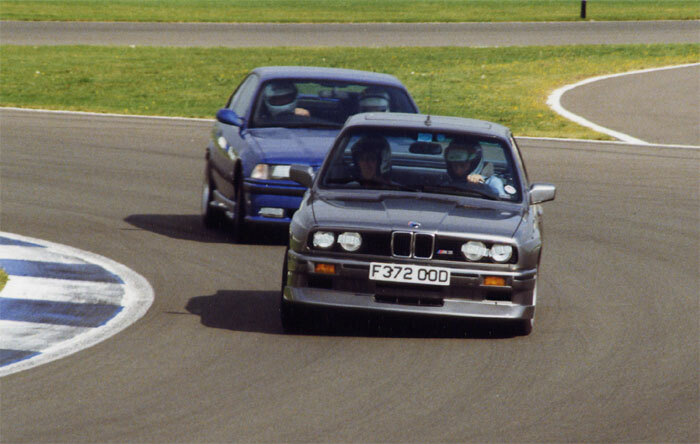 With the car finished Track and Race Cars published the first article on the car. 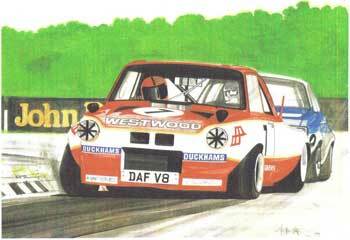 This artist's impression shows Tony a head of the legendary Gerry Marshall and his Firenza. 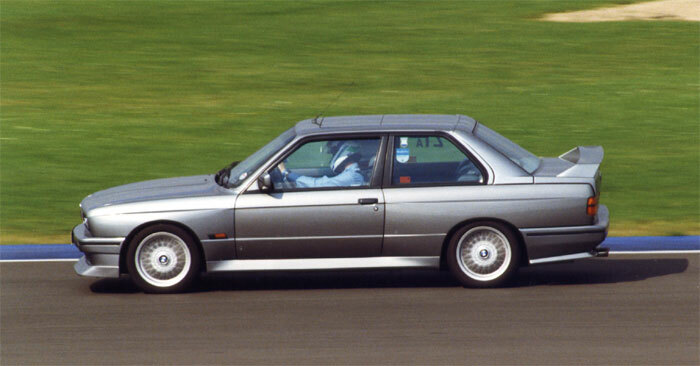 The E30 M3 has for some time been recognised as one of the best affordable track day cars. 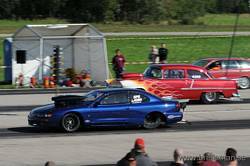 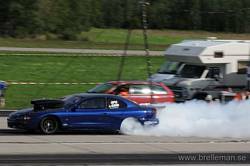 Magnus is not a customer but a Friend who lives in Sweden who regularly competes in the local drag racing scene..
Congratulations to Magnus for winning the season opening race.